Part 1 of 2: HealthSouth Corp. In the economic crime jungle, is one predator more rapacious than all others? If so, who is king of the fraud beasts? Consider this. 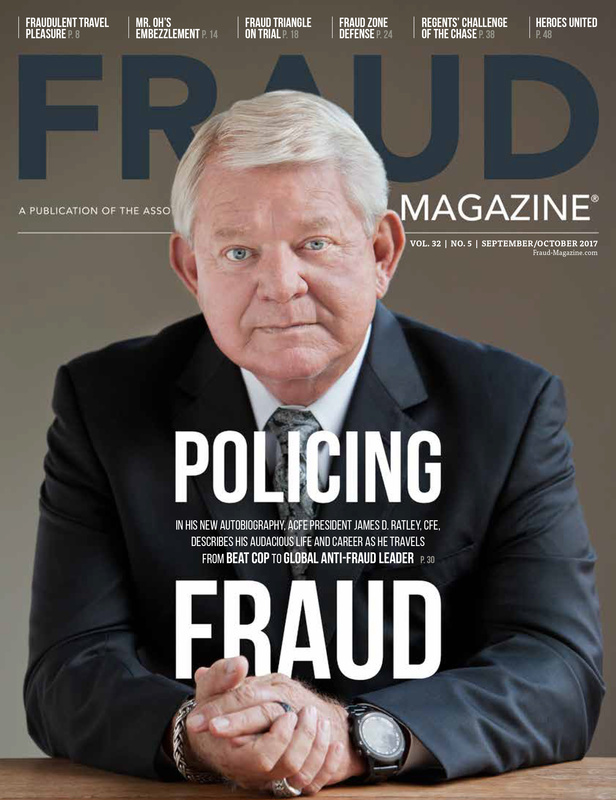 A staggering $1 million was the median loss for the 133 financial statement fraud cases tallied in the ACFE's 2014 Report to the Nations on Occupational Fraud and Abuse. 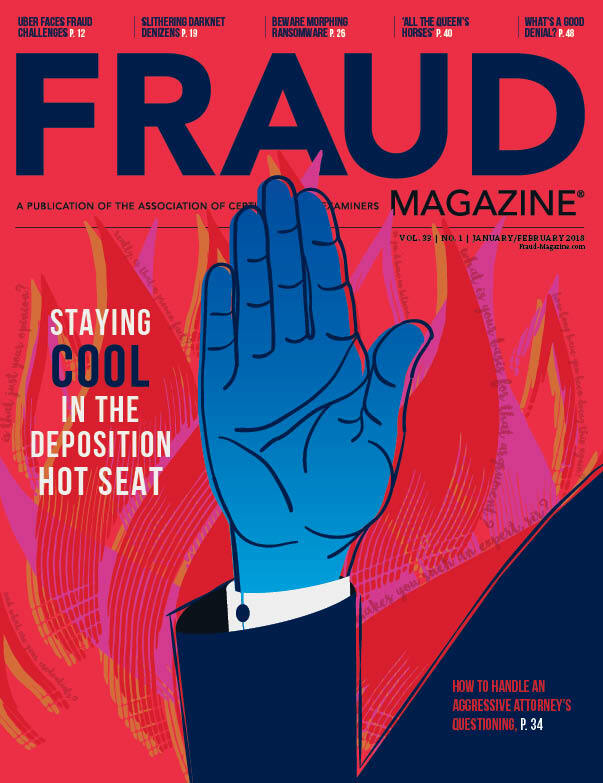 A far smaller amount — $145,000 — was the median loss for all 1,483 fraud cases the Report covered. Clearly, the executive who falsifies financial statements is king of the fraud beasts. 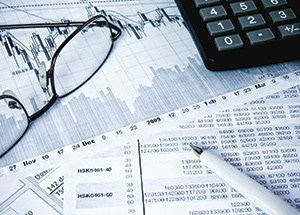 Alton Sizemore, CFE, CPA, knows the species well and has hunted down several of its members. Sizemore, a former FBI special agent, is owner of Alton Sizemore and Associates and a consultant with Forensic Strategic Solutions — a national financial investigation firm with offices in Alabama and North Carolina. Over a career spanning more than 30 years — 25 of them with the FBI — he has investigated numerous financial statement frauds. By interviewing the executives who committed those crimes he learned to recognize and understand their fraud motives, opportunities and rationalizations. Sizemore also became proficient in trend and ratio analysis of financial statements to detect potential signs of falsification. And by observing those entries most frequently falsified, he developed a strong sense of those supporting documents to scrutinize. 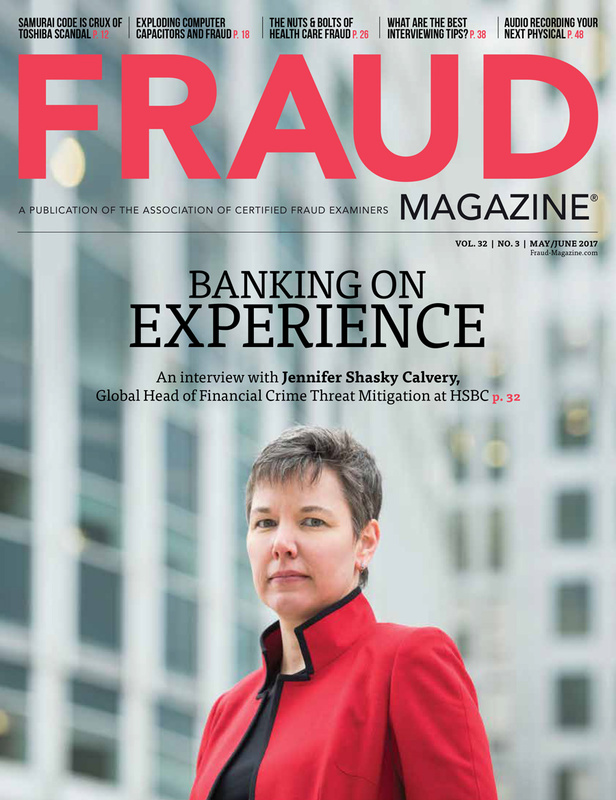 This article, in two parts, discusses these investigative principles and techniques in relation to two major financial statement frauds. Sizemore managed the 2003 FBI investigation of a $2.9 billion financial statement fraud at HealthSouth Corporation in Birmingham, Alabama. 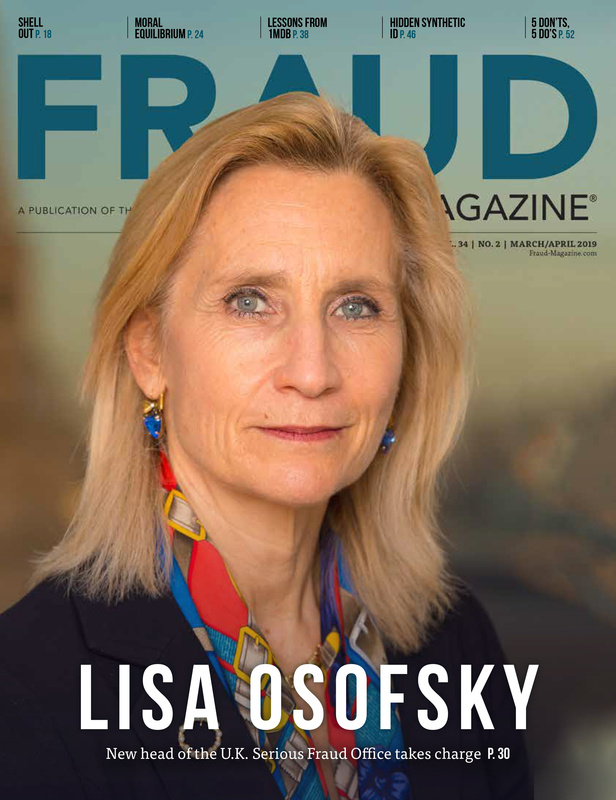 That probe led to the first prosecution of a CEO and a CFO under the Sarbanes-Oxley Act (SOX) of 2002 for fraudulently misstating information on financial statements they had certified were accurate. The second case is currently in federal criminal court in Manhattan and concerns the alleged $250 million financial statement fraud at the now-defunct law firm Dewey & LeBoeuf LLP. It will be discussed in part 2. 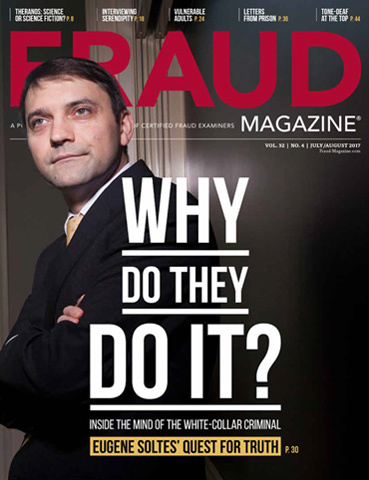 In an earlier Fraud Magazine Special to the Web Sizemore described the case, the culprits and the investigative techniques the FBI used to uncover documentary evidence of this fraud. HealthSouth's book-cooking scheme persisted for 17 years before its discovery led to the prosecution and conviction of the 21 senior managers who conspired to perpetrate and hide it. How could the auditors not detect such a massive fraud? Through their repeated failure to look behind the financial statements to see whether they were accurate. "For example," Sizemore says, "the company's balance sheet showed $300 million was in clearing between one bank and another. But the money didn't exist. The auditors never found out, though. They neglected to check again later to see if that money actually had cleared." At HealthSouth, the fraudsters' motivation for misstating the financials was to keep stockholders from learning about slumping profits. Their opportunity was the external auditors' ongoing failure to stand up to the HealthSouth CFO who intimidated them. And their rationalization was that eventually the company would generate enough actual profit to make up for the phony revenue planted in the current financials. That fantasy never materialized, though, and the whole scheme unraveled when persistent shareholder pressure led to an investigation. Both the U.S. Department of Justice (DOJ) and the Securities and Exchange Commission (SEC) went after the fraudsters at HealthSouth. Its then-CFO William Owens pleaded guilty and agreed to cooperate with investigators in exchange for a lighter sentence. He wore a tiny recording device in his necktie when he met with CEO Richard Scrushy, whom he had told the FBI was the leader of the fraud. "The recorder malfunctioned, but we also planted a wire on Owens, and it transmitted the conversation to an off-site recorder," Sizemore recalled. "Scrushy opened Owens' coat to check for a recorder and found nothing. But he remained extremely cautious and said very little." In 2003, Scrushy underwent a jury trial on criminal charges that he actively participated in the fraud. In criminal proceedings, the prosecution must prove its charges beyond a reasonable doubt. The jury found that the DOJ's prosecutors had failed to do so. Scrushy's lawyers had emphasized that no emails, memos or other physical evidence clearly linked their client to the fraud. And the taped conversation didn't persuade jurors that Scrushy was aware of, much less participated in, the fraud Owens said he himself had executed at Scrushy's bidding. For the jury, these factors added up to reasonable doubt, and they acquitted Scrushy on all criminal counts, including his alleged SOX violation. In civil proceedings, prosecutors need only prove that their charges are more likely true than false. Given that lighter burden of proof, SEC prosecutors hoped they could present enough evidence to prove Scrushy guilty of accounting fraud. The proceeding, by agreement of all parties to it, was a bench trial, in which there was no jury, and the judge decided the case. Earlier in his criminal trial, Scrushy's attorneys had successfully argued that even though he was HealthSouth's CEO, he hadn't known that his CFO and others were falsifying the company's financials. But in 2000, the SEC had deposed Scrushy in relation to accounting fraud at MedPartners, a company in which HealthSouth invested and at which Scrushy was an outside member of the board of directors. During his deposition, Scrushy testified that he'd urged MedPartners' CEO to resign and had temporarily replaced him until another CEO could be appointed. 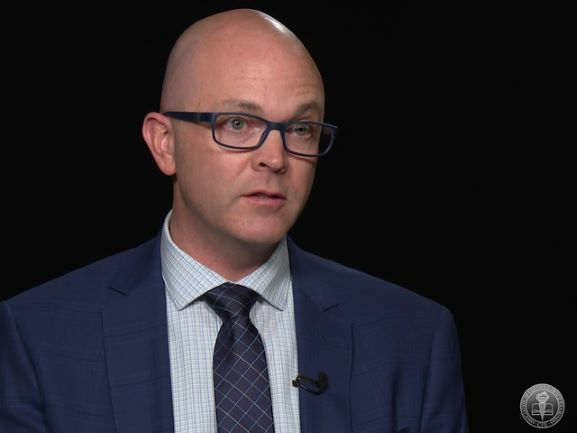 When the SEC asked Scrushy who he thought was responsible for MedPartners' falsified financial statements, Scrushy said the CFO, the comptroller and the CEO were responsible. Why? the SEC asked. Because, Scrushy explained, all executives in those positions receive reports that would have told them whether the financial statements were accurate. The SEC therefore argued in the 2009 civil trial that Scrushy's 2000 deposition statement (i.e., that the MedPartner's CEO must have known about the accounting fraud) should also apply to Scrushy as CEO of HealthSouth — a similar company in the same industry. The judge agreed, finding in favor of the plaintiffs and ordering Scrushy to pay nearly $2.9 billion in restitution. If ever there was a case that demonstrated the value of multifaceted investigation and prosecution, this was it. "Turning" several defendants into witnesses for the prosecution wasn't enough to nail Scrushy. Neither was secretly taping his talks with a co-conspirator. But persistence and use of all available evidence finally won restitution for the victims. However, with today's tight budgets and limited resources, how can fraud examiners cover all the bases? "Wrong question," says Sizemore. "We should ask how we can cover all bases that are worth covering. The answer is to follow an efficient, well-informed investigative process — one based on knowing where red flags are most likely to be, while maintaining an attitude of openness to the unexpected." That isn't as daunting as it might seem, he adds. In Sizemore's experience, many supposedly new schemes have the same dynamics and ingredients as their more traditional antecedents. "There are a thousand ways to commit financial statement fraud," Sizemore says. "But once you recognize its fundamental characteristics, you'll see how all such schemes overstate assets and income, understate debt and hide embezzlement. CFEs who understand this have an instinctive grasp of which red flags might exist, where to look for them and which supporting documentation to obtain and examine closely. Those CFEs know how to allocate their resources. And they get truthful, timely results for clients, employers, attorneys and prosecutors." Next month, in part 2, Sizemore will explore the alleged financial statement fraud at Dewey LeBoeuf. 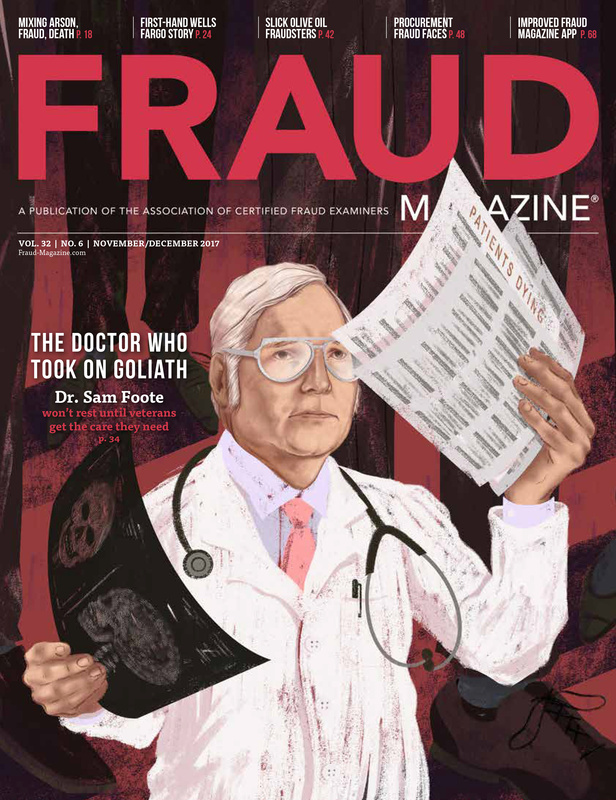 As he will explain, CFEs who recognize the signs of a fraud like that at HealthSouth are well-equipped to detect those of others before their damage can escalate. 1. Ask as many questions as necessary, and evaluate the answers for reasonability. "If you don't understand something on a financial statement, or it seems unusual, ask for support documentation," Sizemore says. "Test it for reasonableness in terms of your understanding of the company's expenses and income, and the business environment in its industry and locality. If your reasonableness test reveals any red flags, perform ratio analyses. Be sure to compare the company with at least two others or with industry-wide values. Company statistics by industry — number of employees, sales and so on — are available online, and I've used them in numerous investigations. Some are available only by subscription, while others are free."